UNITED STATES: EDF Renewable Energy has completed the acquisition of a 96% stake in the 175MW Pilot Hill wind project in Illinois from Orion Energy Group. The project located 96.5 kilometres south of Chicago in northern USA will use GE and Vestas turbines, according to EDF. 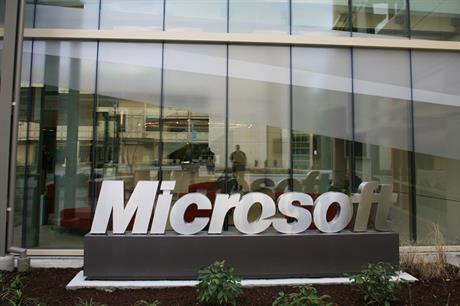 American technology firm Microsoft has already agreed a 20-year power purchase agreement (PPA) to provide electricity to the company's Chicago data centre. The site is yet to begin construction but is due to be operational by Q1 in 2015. EDF's executive vice president Ryan Pfaff said it was the first time the developer had closed a deal with the Orion. Microsoft signed its first wind PPA in November 2013 with RES. It agreed to buy the electricity produced from the 110MW Keechi wind project in Texas to power the data centre in San Antonio. Other technology giants like Facebook and Google have also signed wind PPAs to serve data centres across the US.